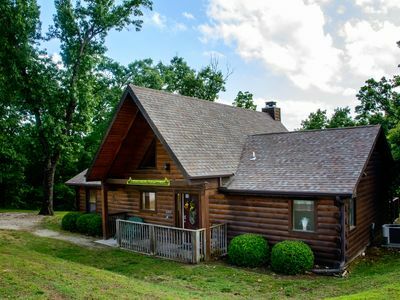 Beautiful Holiday Hills Resort Condo. Great Location,and View. 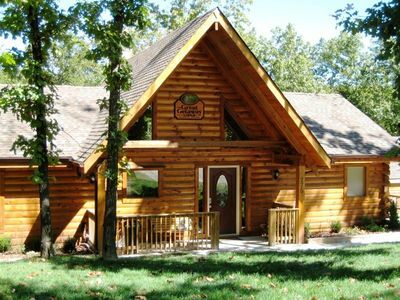 Need the perfect getaway place to sightsee, play and relax? 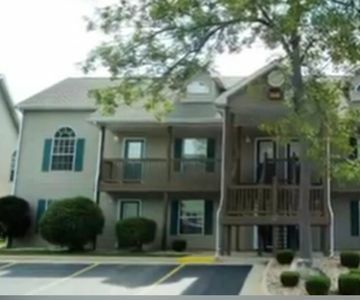 Our luxury rental condo---located at the Holiday Hills Resort in Branson---is what you're looking for. 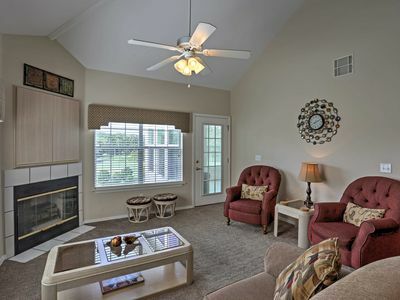 With upscale amenities, sweeping views overlooking the PGA-certified, 18-hole golf course and quick access to Branson's finest shopping, dining and entertainment venues, you will enjoy your most fun-filled vacation ever! Your comfort is our priority. 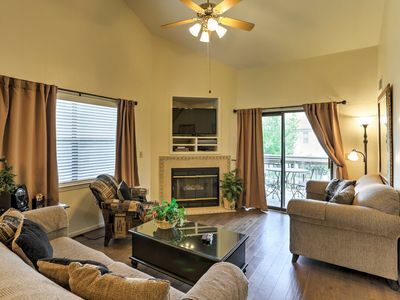 With a large living room, dining area, full kitchen and two spacious bedrooms, you'll find plenty of room for the whole family. 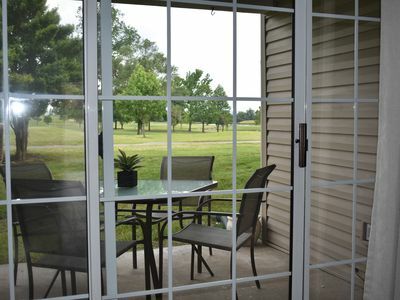 Expansive windows and the furnished deck help you take in the quiet beauty of the golfcourse greens below. 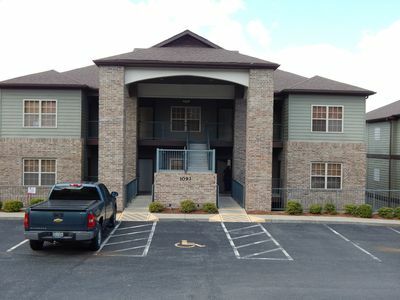 The in-unit washer and dryer provide added convenience. 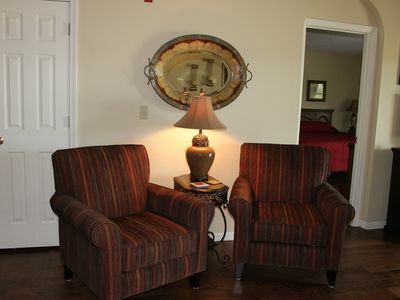 Both bedrooms feature king-sized beds, cable TV and large vanity space. 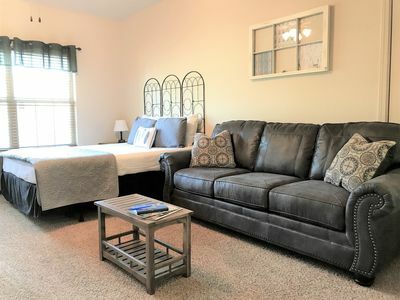 The master suite also offers a whirlpool tub and walk-in closets. A comfy sofa-bed provides extra accommodation in the living room. 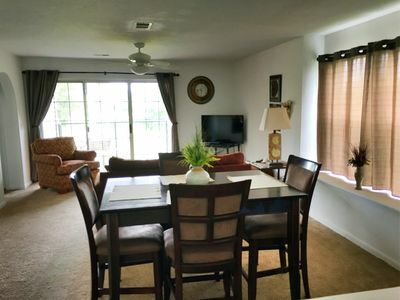 Our guests have full access to all resort amenities including the fitness center, swimming pools, basketball and tennis courts, and clubhouse snack bar, arcade games and mini-theater. The Grille on the Greens provides a casual dining setting and full-service bar. 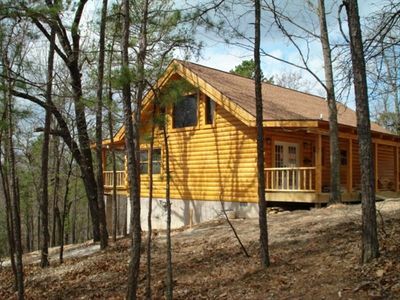 Come to the most beautiful spot in the Ozarks and find the vacation of your dreams ! 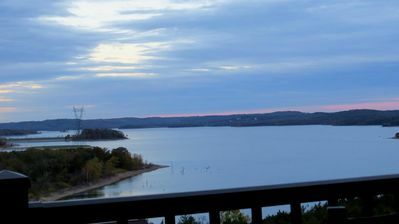 Branson Resort Condo w/Private Balcony! 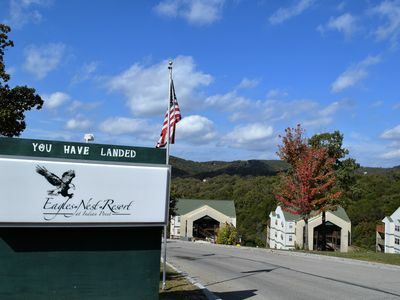 Eagles Nest Resort - Neighbors To Silver Dollar City! 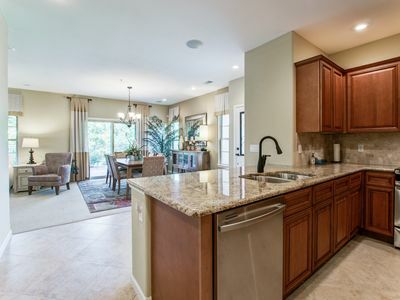 NEW LISTING DISCOUNT - REDUCED RATES - SAVE $$$ Beautiful Tuscan Condo! 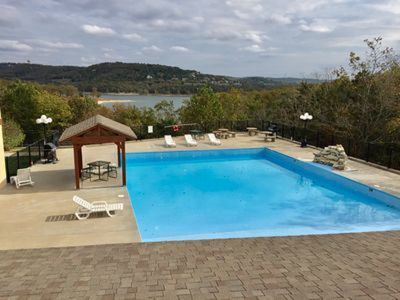 Table Rock Lakefront Rockwood Resort, 8 BDRM, your own boat slip included FREE! 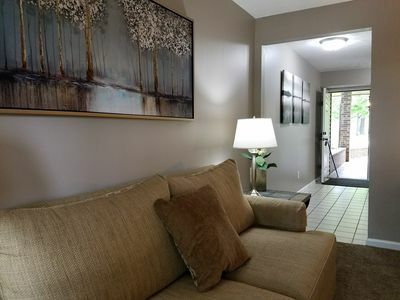 Ground Level Entry, Stunning 3 Bedroom! Gated Private Resort. No Cleaning Fees!